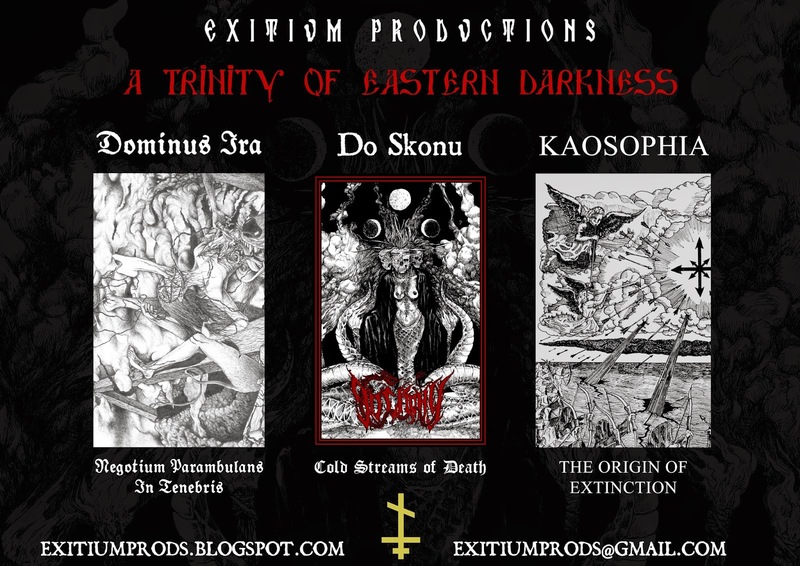 Exitium Productions. Picture Window theme. Powered by Blogger.